Can Liverpool go once step closer and win the Champions League this season? Anfield is once again set to host a blockbuster European fixture as five-time European champions Liverpool welcome five-time champions Bayern Munich in the first leg of the round-of-16 fixture. The Champions League is the only piece of cup silverware that Liverpool can win this season, as the Reds are already out of the FA Cup and the Carabao Cup. Jurgen Klopp and his men entered the knockout stage after finishing second in the Group C in a group that contained Napoli and PSG. 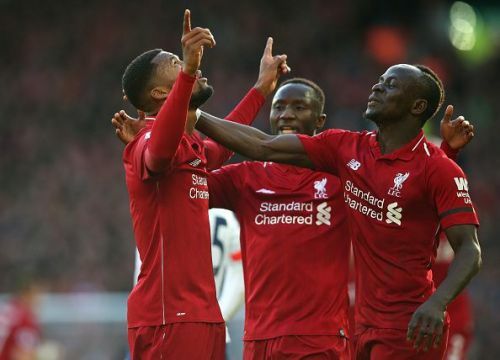 Last season's runners up have been unbeatable at Anfield all season and will be banking upon the Kop once again to help them edge closer to their sixth title. After a very poor start to their season, Niko Kovac and his men look to be in the running on all three fronts, as the Bavarian giants are now just 3 points behind league leaders Borussia Dortmund and still in the mix for both the DFB Pokal and the Champions League. The German giants are one of the five teams yet to be beaten in the Champions League this season as they topped Group E. The Bavarian will face a familiar foe in the shape of Jurgen Klopp, whose Borussia Dortmund team remain the last team to win the Bundesliga before Bayern Munich dominance. Here's all you need to know ahead of the much-awaited game. Liverpool will be facing Liverpool for the first time in 38 years, with Bayern Munich and Liverpool both winning 2 Champions League titles in this period. Liverpool are on a 19-match unbeaten streak in Anfield in European competitions. The Reds have faced German oppositions on 42 occasions, and emerged victorious 21 times. Bayern Munich are unbeaten in their last 8 away matches, with 6 wins and 2 draws. 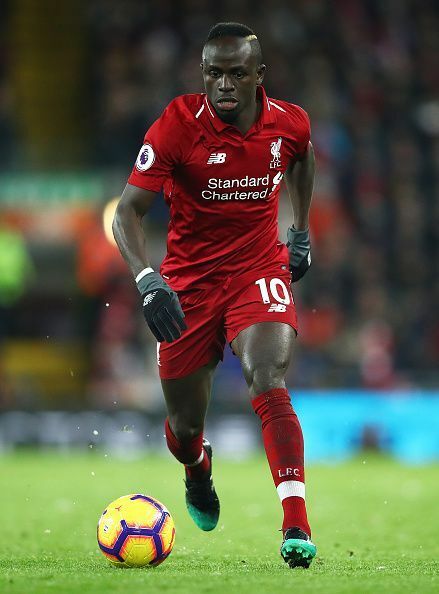 The Senegal international, Sadio Mane, has been on fire in the recent weeks, as he has netted in each of Liverpool's last four outings. With Virgil Van Dijk and Joe Gomez out and Dejan Lovren facing a late fitness test, Robert Lewandowski, who also happens to be the leading goal-scorer this season in the UCL, will be looking to add to his tally of 8 goals.